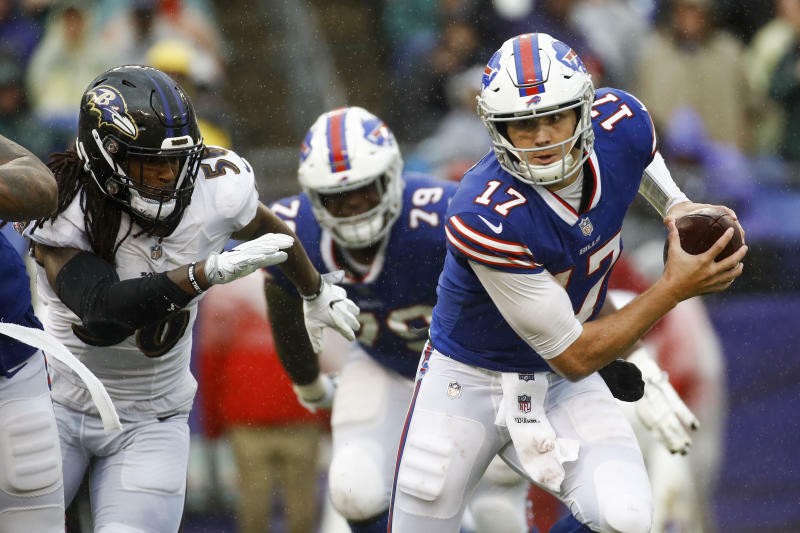 ORCHARD PARK, N.Y. (AP) — Josh Allen has the big arm. He has the size. 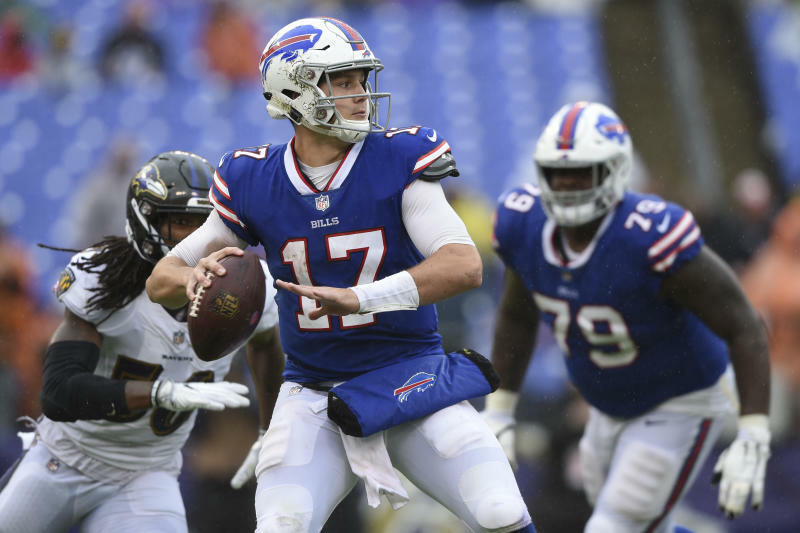 And, now, he has the opportunity to take over as Buffalo's starting quarterback.